It's never easy to choose a moniker for your child. But this round-up of the most popular ones from around the world will give you plenty to add to your short list. Emma is the most popular girls’ name in the continental United States. This you know. But did you know that the same name is also all the rage in Canada and Germany? 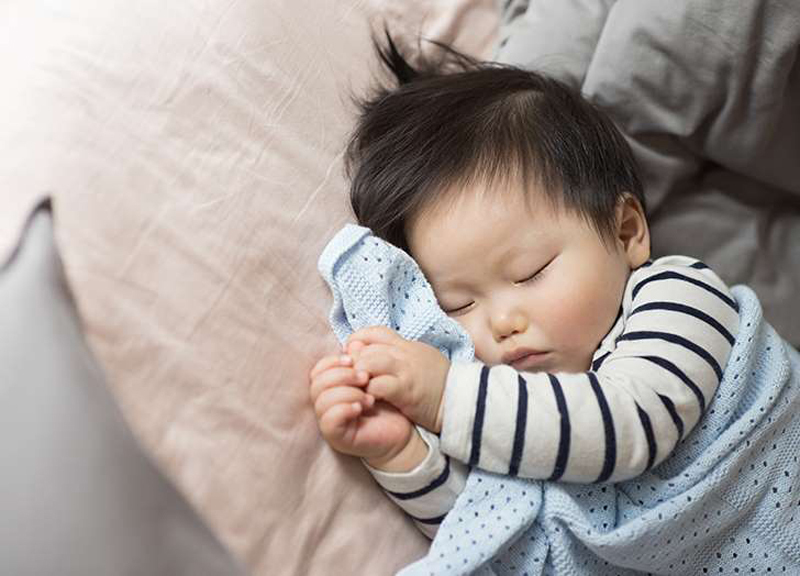 This list of the most popular baby names in nine representative countries around the world, compiled by Mother, is your chance to compare/contrast...and maybe find a gem you hadn't thought of before.